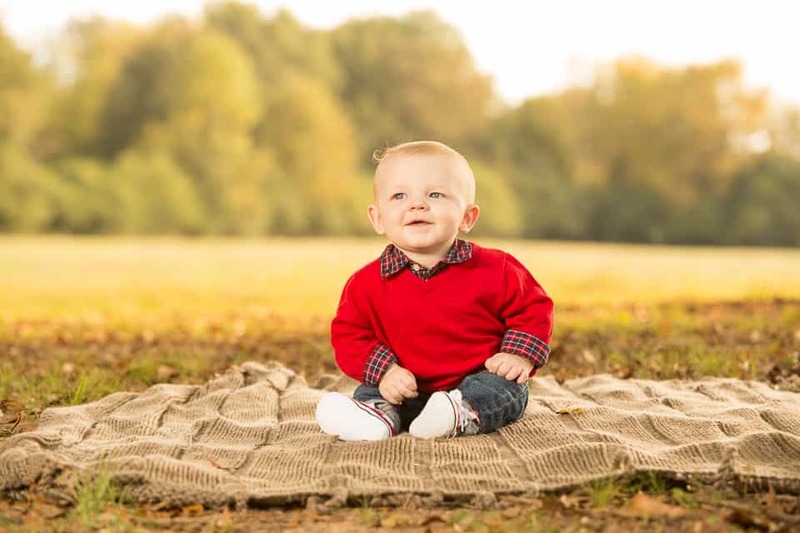 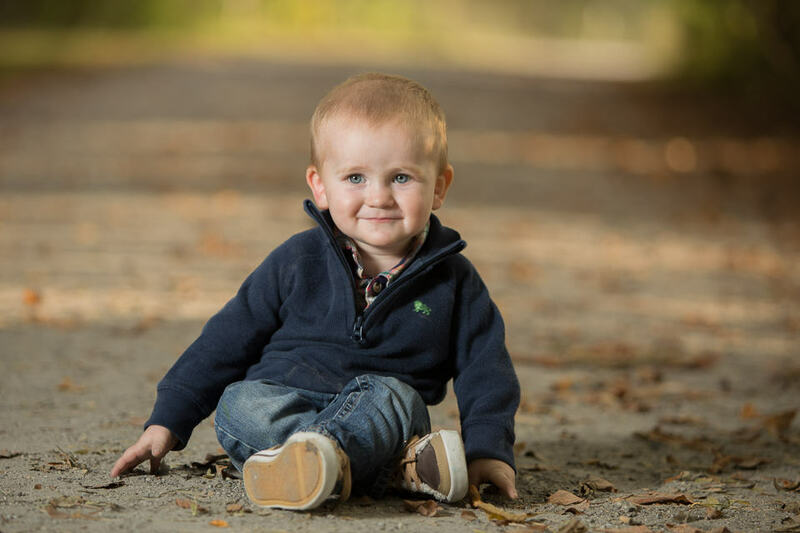 Learn more about what a milestone portrait session is like with Colleen Hight Photography. 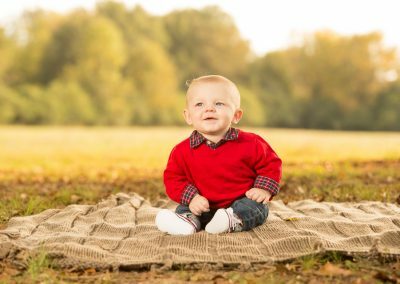 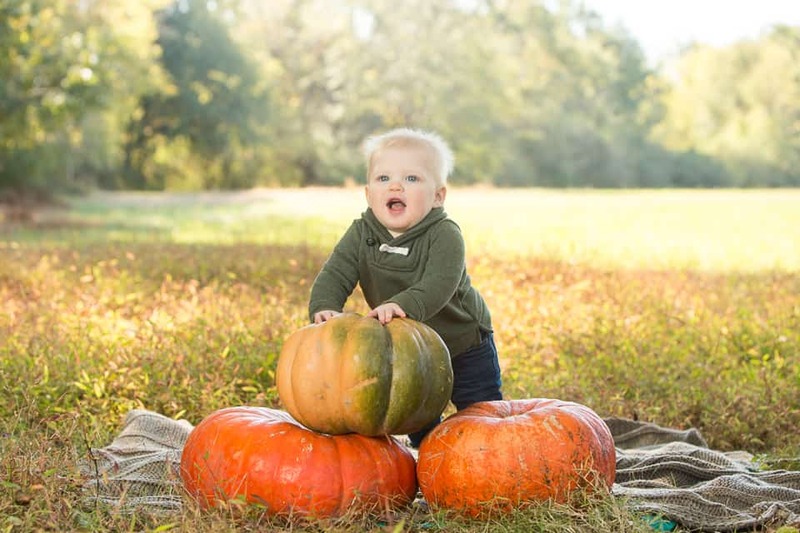 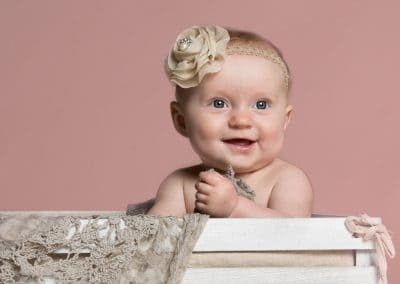 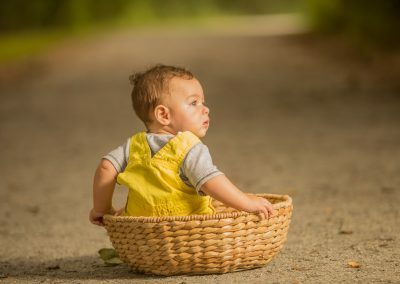 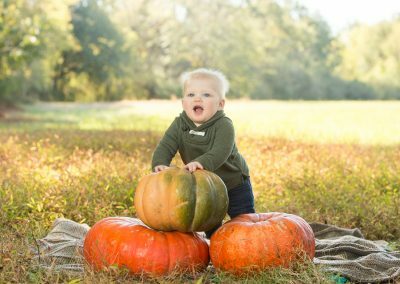 Have questions about a Milestone Session for your baby? Contact us here!